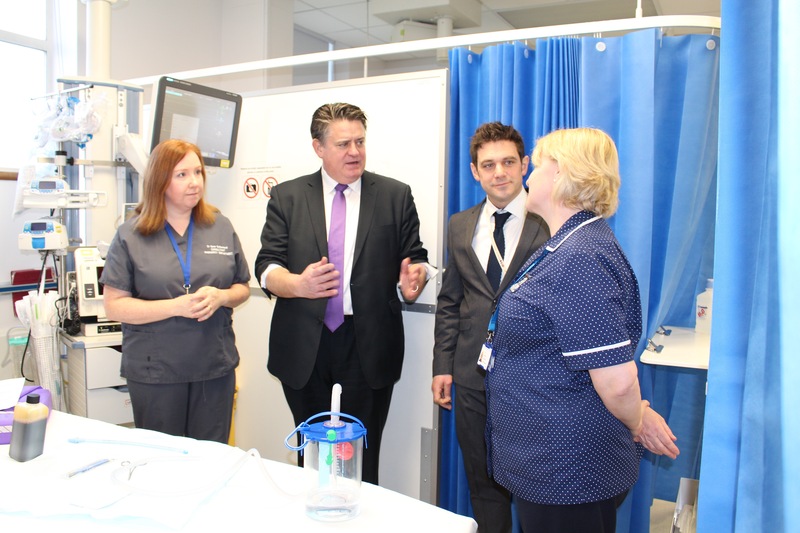 On 17th February the Deputy Mayor for Policing and Crime, Stephen Greenhalgh, announced a £600,000 initiative to enable Redthread to expand its Youth Violence Project across all four of London’s Major Trauma Centres. The project, which sees specialist youth workers embedded in hospital emergency departments, was first developed at King’s College Hospital ten years ago. Now the service has been replicated at St Mary’s, and from April will be rolled out at St George’s and The Royal London. Redthread are now in a position to provide vital support to more young people in the ‘teachable moment’ than ever before. You can read the Mayor’s press release here. This announcement was featured by BBC London, who reported on the initiative during their news programming. The story focused on Redthread’s work at King’s College Hospital.